Just 30 miles northwest of Detroit is the headquarters of a multimillion-dollar candy company called Zollipops. It’s housed in a plain-looking warehouse, containing little more than boxes and boxes of sugar-free lollipops, hard candy and taffy that’s sold online and in more than 7,500 stores, and is overseen by a team of six full-time employees and several independent contractors. But down a hall, fluorescent lights make way for the real magic of the place: a corner office decorated with sparkling pink dance trophies, paintings of smiling suns and construction-­paper family trees — the handiwork of the company’s founder and CEO, 13-year-old Alina Morse. 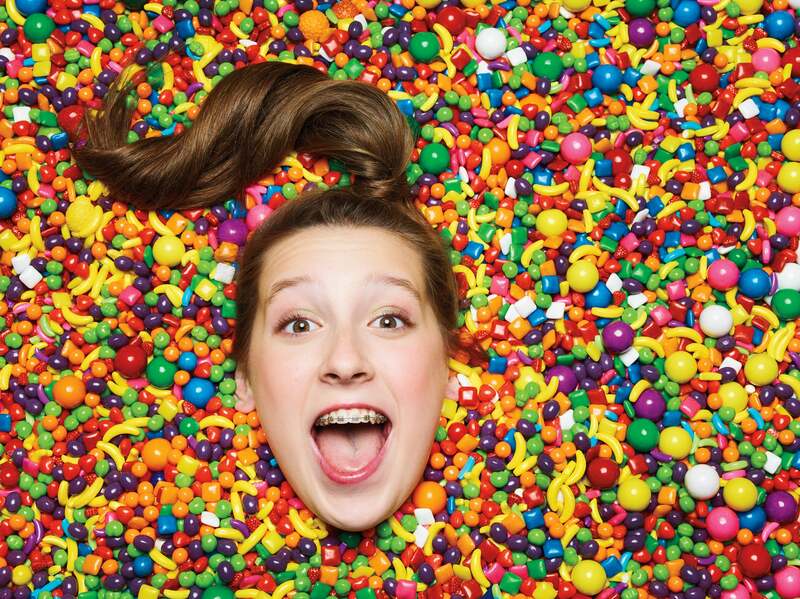 As the company has grown, with retail sales projected at between $ 5 million and $ 6 million this year, Alina’s parents have joined Zollipops — in a sense, becoming her employees. Her mom, Sue, who used to work in sales, now serves as the official “stylist and schedule organizer.” And Tom, who spent several years as a consultant with Deloitte and still does consulting, is Alina’s manager. As they’ve watched her develop as an entrepreneur, they’ve come to see her youth as an unexpected advantage. Yes, sure, it gets her on television. But even more important, it makes her fearless.